Our engineers design and develop customised solutions for our customers. All our seats have customised options which reflect the company image of our customers. 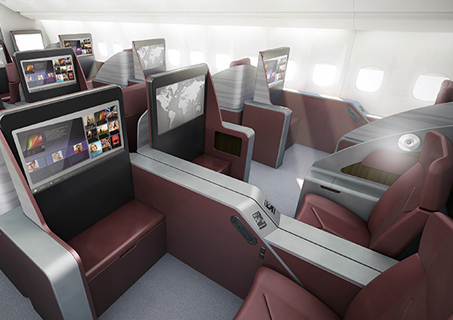 From the selection of the main features to specific design details, we work so that our seats become your seats.